To help cover the time and expenses of running this site, I've decided to throw open a donation jar! A lot of time and effort gets put into running this site and creating content. If you see something you enjoy on Moonkitty.net, please think about donating. 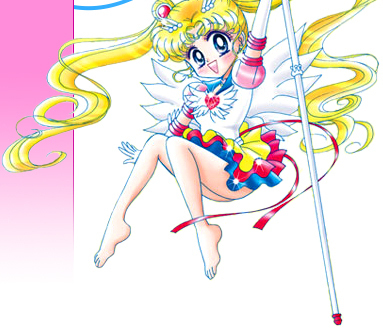 Money donated goes towards hosting expenses, paying my rent and bills and purchasing Sailor Moon merchandise to be reviewed for all you wonderful readers! Every little bit helps and all donators and their websites (!) will be listed here in special thanks and appreciation for years to come. Thank you so much sassyNpunk for your donation! All donators in 2011 get their link added to the side bar on every page of Moonkitty.net for the entire year! You'll also be helping me out a lot! Interested? A BIG Thank You to Charlotte, Kendelle and Dakota for donating in 2009! You guys rock! "Where can I buy the Sailor Moon manga?" "Do the Sailor Scouts die?" 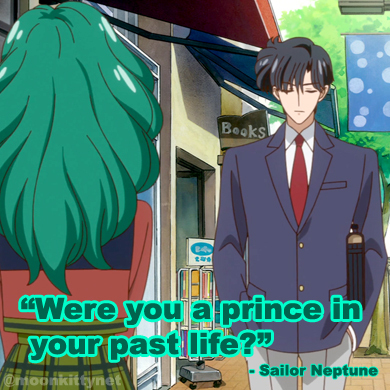 "What is your favourite Sailor Moon anime season?"